The power here is that which does not contradict the power, the power is given to it which is not its own power, the management is unaware of his hands, and the government should run whose right hand does not work. Garnish governments, when they start standing on their backs, their legs are cut off. All the breaths in the dead system are trying to run with synthetic respiration. No time changed, circumstances did not change, and events did not change. If there is a change, only the style is different, the face is changed. We rotate again and then standing at zero point. General Musharraf’s chosen engineer and implicit democracy had a feeling of independence. Even then the power was in those hands which I did not know. The country’s leadership was the countries worst, and the government consisting of the faces collected from there was named as the elected government of the people. The leader came back and a leader was shot dead. Shaukat Aziz, a leader, who did not know anyone before the Musharraf government. The treasury has been done, make such economic profits that the GDP of the economy did not fall below 7.6. Then suddenly he was made Prime Minister, when he left the country, Steel Mills was at the highest level of deficit, extremely load shedding and flour, sugar crisis had taken place. Even today, Chaudhry Shujaat Hussain or Pervez Alahi asks for the cause of defeat in the 2008 general election. So, they are accused of the policies of Pervez Musharraf and Shukat Aziz. What to do, the memory of our people is very weak. Power, water, and other issues were not paid attention to Musharraf’s power over 10 years, whose branch came out that even 10 years of PPP and the N League could not afford to lose the last 10 years. Musharraf had power and authority, but his prime minister was a rubber stamp. The effect is that the economy can only be done by us. Who is the question and there is no reason for accountability. The person should also take the name of the account of accountability, when many important institutions including railway, PIA and Steel Mill were destroyed. 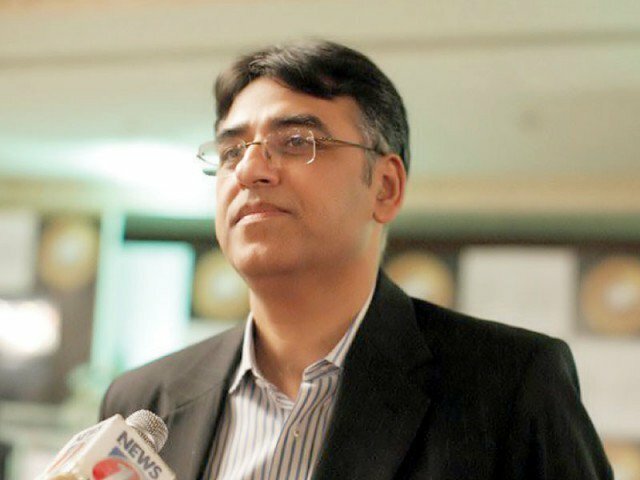 At 100 days of the movement of Tehreek-e-Insaf, PTI government opener Batsman Asad Umar said two pitches and seasons were both wrongdoers, I have been sent for a betting enough to open many eyes. Now there will be failure or success, both of which will go to Asad Umar. The limit is that dollar up and the government’s graph is going down. Rumors of resignations of the Finance Minister of the 3-month Government Finance are pointing out the crisis within the government. No Business, Poor homes at the name of accountability and invaders on the rocks, fying the dollar on sky and that too, that the Prime Minister also announced anonymity. Increasing inflation can be day-to-day increase not just the romance from the new government of the public, but the axis of this grief and anger can not only be a government but also empowered. Justice is required by the government. Instead of artificial and meaningless measures, execution and execution of policies can be a longer 100-day survival. Before getting married, or before getting married, the bankruptcy needs to be taken with political parties on the economy. Government will have to solve the problems of the farmers by coming out of various subsidies. Destructing the walls of the main buildings will allow more crowded crowds to move into the dry houses, which can shake the wall. The unmatched wing of the country’s largest province, and the Khyber Pakhtunkhwa, where lava is ready to explode, has become a sign of high performance. 100 days passed no problem. But more than 100 days will be very important. Is the government of motion justice ready for it?